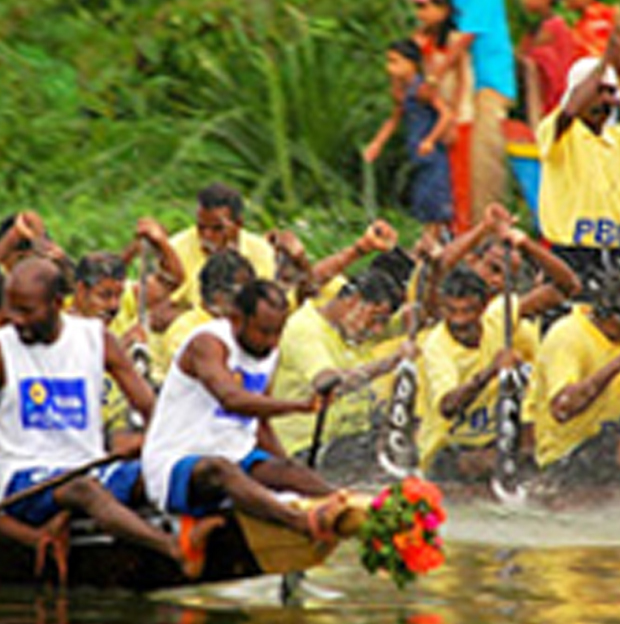 - Get the special Alleppey Houseboat Tariff & Online Houseboat Booking details. Bells Boats Alleppey, houseboat concern of SevenBells Alleppey a leading transporter since 2001 is providing an opportunity for every one approaching them an opportunity to make best use of their valuable holiday and romantic moments in a fantastic way at the spectacular backwaters in Alleppey. We organize backwater cruise tours with experienced and dedicated staff . All our houseboats are well equipped with security equipments and highly hygienic atmosphere. We offer plush accommodation in the form of presidential houseboats with exclusive room overlooking a man made lagoon. We have a fleet of 1 bed room, 2 bed room, 3 bed room, 4 bed room house boats, motor baots which can accommodate upto 150 persons, and shikaras with a seating capacity of 15 in our company. The backwaters of Kerala a network of lakes, canals, estuaries and delta's of 44 rivers that flows into the Arabian Sea from the Western Ghats are a unique contribution of Kerala to the world . 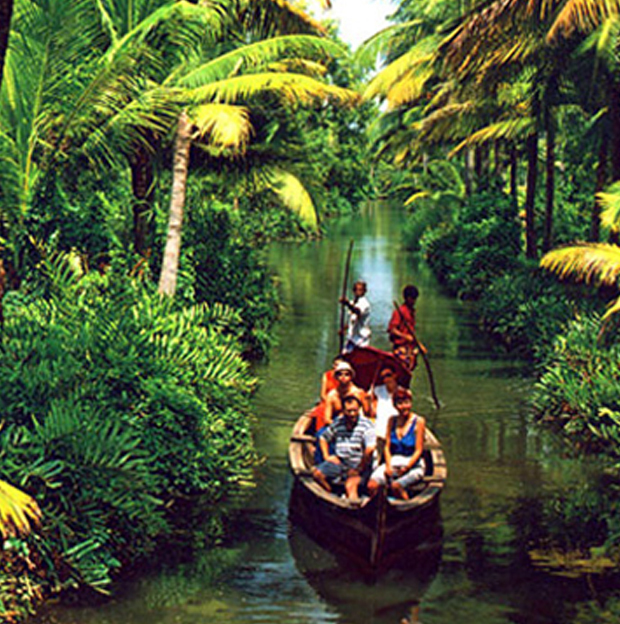 Throughout the coastal areas of Kerala backwaters are endless stretches of lakes, lagoons and ponds connected by a network of canals. 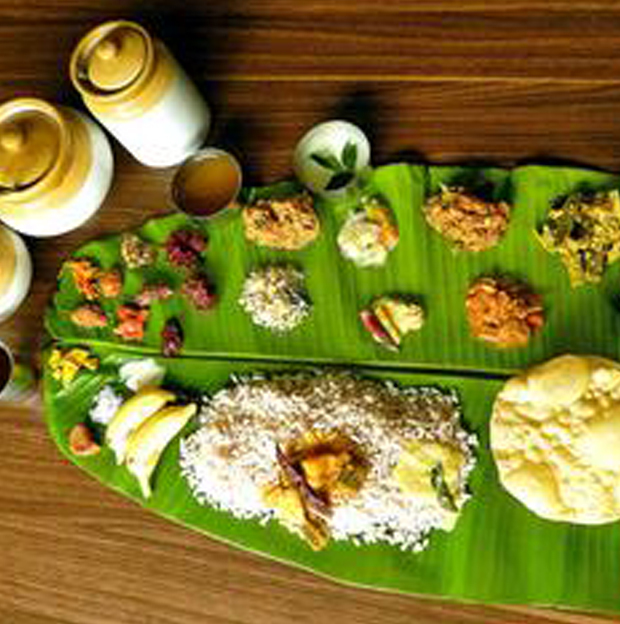 The cuisine of Kerala is linked in all its richness to the history, geography, demography and culture of the land. Alleppey 688 006, Kerala, South India. Copyright © 2016 Bellboats Alleppey. All rights reserved.